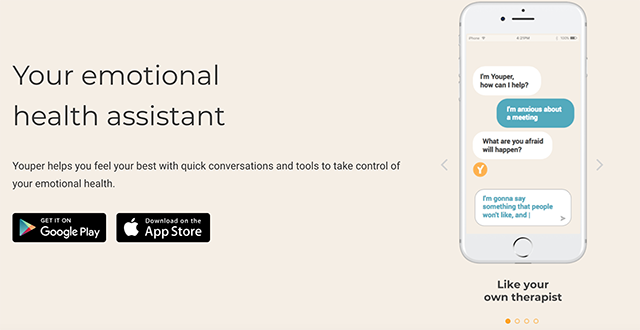 Youper is your emotional health assistant. Mental health professionals and patients who have benefited from therapy or psychiatry probably do not like to hear that the entire field could one day be replaced, as every field is threatened to be, by artificial intelligence.Of course, the probability of that occurring anytime soon is unlikely. But Youper, an “AI Therapist” you can keep in your pocket, is the first step in that direction. 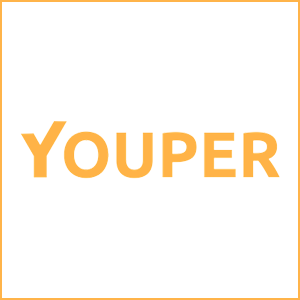 Despite the tech dystopian vibes that an AI therapist conjures, Youper is actually an interesting, useful technological tool for people who want to keep track of their mental well-being. It essentially is a robotic therapist, having quick conversations with users about their emotional health. Youper has a variety of useful features, such as the ability to track and improve your mood with quantifiable data, the option to “calm down with mindfulness sessions,” and to set and reach goals for your own emotional health. 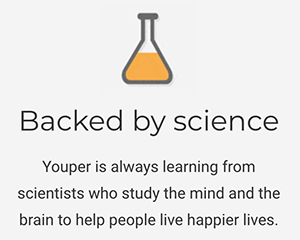 Like the most effective forms of therapy, Youper is based in science, constantly updating itself in order to adhere with the industry’s best practices. The app can help make personalized treatments for people suffering from depression and anxiety, using the collection of anonymous in order to refine and tailor results. The AI is always learning from the data people input into the app, so it should only improve with time. 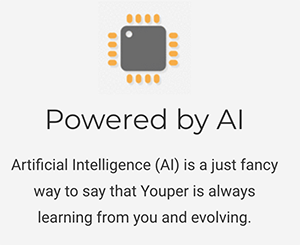 For now, if you want to have a conversation with a robot about your mental health, with the goal of making tangible improvements in your overall mood, Youper is worth a look.